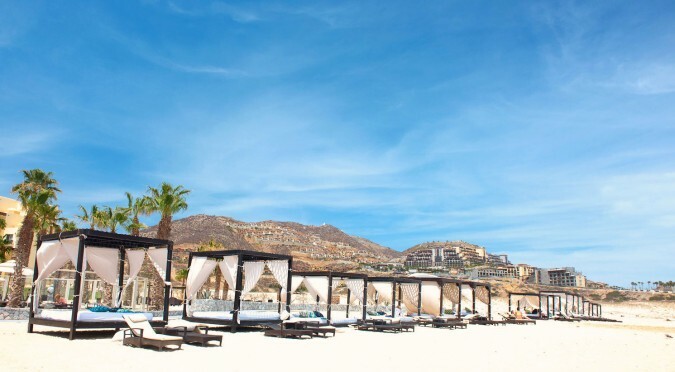 An award-winning resort overlooking the Pacific Ocean, the luxuriuous Pueblo Bonito Pacifica Golf & Spa Resort caters exclusively to adults. This 201-room hideaway features five restaurants, a wellness-inspired Spa and Fitness Center and direct access to a private beach. Whether they're sampling local tequilas, taking a guided power walk or heading to the beach for a yoga class, guests enjoy an array of energizing daily activities at this luxury beachfront resort.